Scientists think they have achieved the first gene editing inside the body, altering DNA in adults to try to treat a disease. 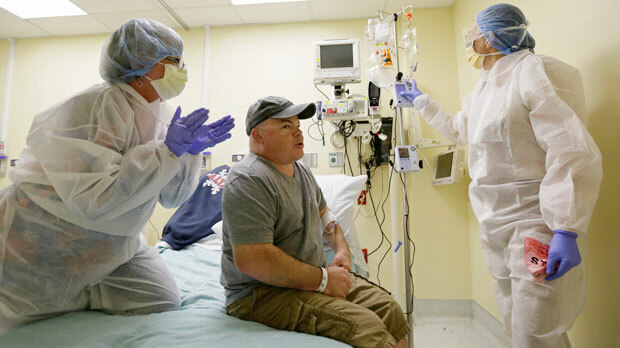 Preliminary results released Thursday suggest that two men with a rare disorder now have a corrective gene at very low levels. That might not be enough to make the therapy a success; it’s too soon to know. But this scientific milestone fuels hope that doctoring genes may someday allow treatment of many inherited diseases. The studies are testing gene editing in adults with metabolic diseases. Through an IV, they are given copies of a corrective gene and an editing tool called zinc fingers to insert it into their native DNA. Partial results were reported at a medical conference in Orlando, Florida.